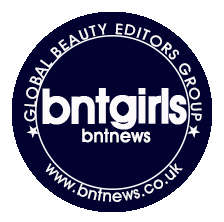 Another innovative and quite unique product that I've encountered from the BNT Beauty Box is the Neogen Code 9 Lemon Green Caviar Essence & Tox Tightening Pack. This kit has 9 functions: removal of dead cells, moisturizing, tighten pores, reduces fine lines and wrinkles, blemish care, dark spot treatment, lifting, brightening, and whitening. The green jar contains the essence and the white jar is the Tox Tightening Pack which contains 25 gauze pads. It is pretty easy to use this kit. All you have to do is pour the essence into the white jar with the gauze pads. It will fully soak and absorb the essence. Refrigerate for 9 hours and it will be ready to use. It is recommended to use this product within 2 months. The essence mixed with lemon, green caviar, multi vitamins and 55 kinds of natural extracts. It also contains sea grape extract. 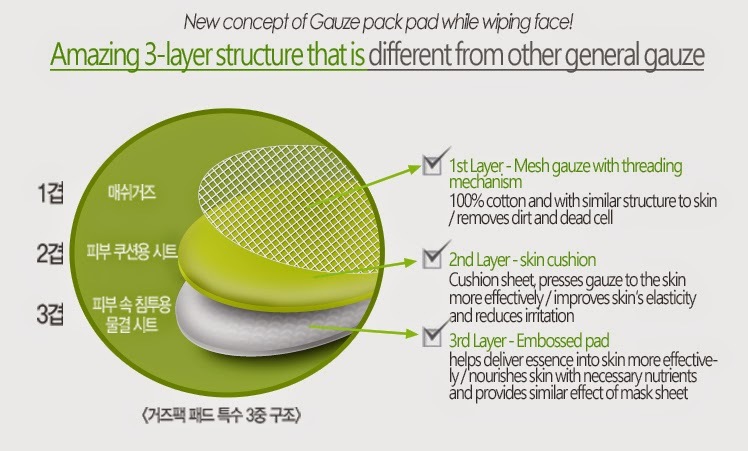 The gauze is made of 3 layers - 100% pure cotton gauze + cushion sheet + patterned pad - which allows for better absorption of the essence into the pad, remove dead skin cells and deliver active ingredient. Remove a pad from the jar using the tweezers provided. I like to use the mesh side which is lime green in color. This helps remove left over makeup and dead skin cells. Afterwards I turn over the pad to the embossed patterned side to deliver remaining essence. This product is very cooling to the skin and coming from the fridge, it can be ice cold. It's nice for hot summer evenings for a nice cool down but it's also a great skin relief to those who have problem skin. Immediately, you will feel the effects of the product. It's perfect for those who have dry skin and have dry patches since the mesh side of the gauze effectively removes excess dirt and dead skin. The opposite side of the pad is soft and I love how you can fit two fingers in the compartment to easily use the gauze. After using the product my skin feels a tad bit tacky but it feels soft and thoroughly moisturized. You can see instant brightness on your skin too which I believe is the effect of lemon.